This is the cover for Unfinished Business, from Melange Books. For this one, the cover turned out to be relatively simple to do. It’s a suspense/thriller. For this, since it is supposed to have a noir feel to it, I used a dark blue primary color, as well as a grunge tinge. 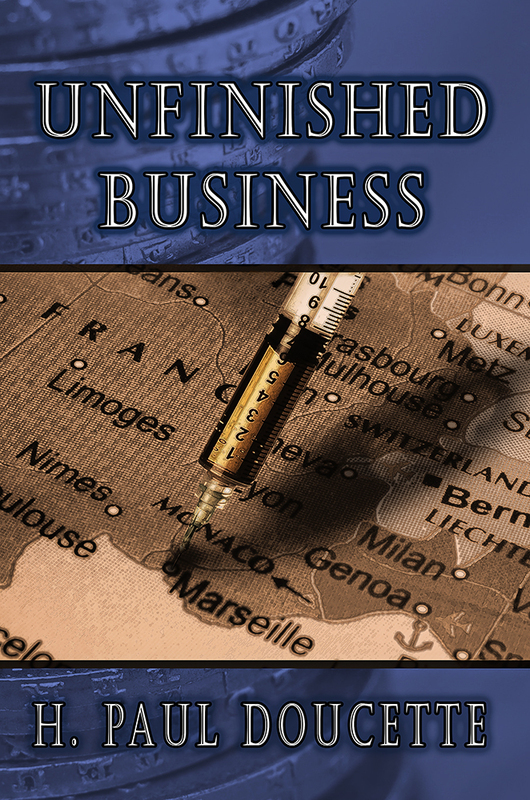 Originally there was a thumbtack on Paris (in the stock photo), but at the request of the author, I placed a syringe over Marseilles, where part of the story takes place. I also looked for French coins as part of the cover texture. The point of doing this is to give readers a sense of what the story is about, and small nuances can make a world of difference in how a cover looks, and whether or not it is picked up by readers. Not only that, but if it’s picked up by the right readers. 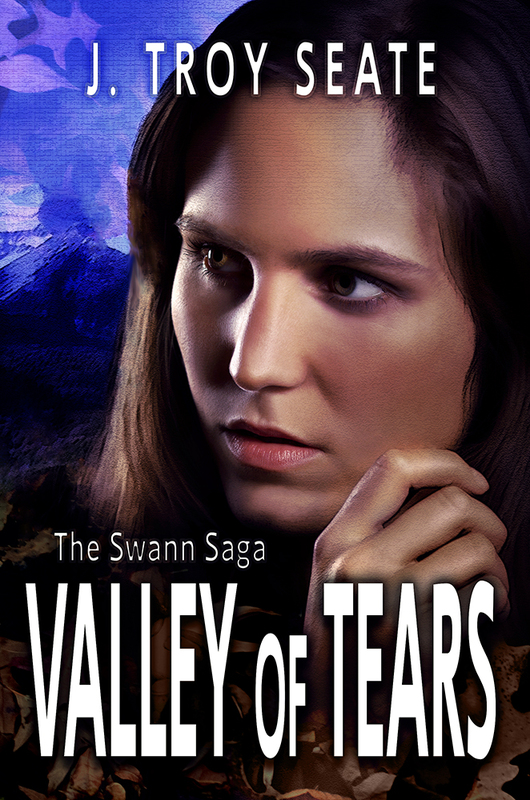 A cover can get a lot of attention, but if your cover looks like a paranormal romance, and the book is hard-sci, it’s not going to get the correct attention, and may even get negative reviews because the readers didn’t get what they expected.